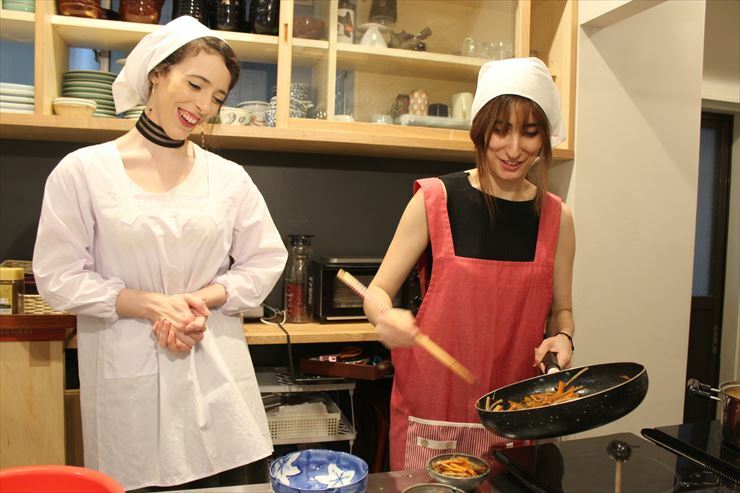 Cooking Class at Ito Ryokan in Ningyocho, Tokyo! This time, we learned how to make nikujaga (pork and potato stew), horenso no goma-ae (spinach dressed with sesame sauce), kimpira gobo (fried burdock root), sawaniwan (soup filled with julienned vegetables) and taking out dashi (soup stock), which is a class that students can easily learn the important foundation of the Japanese food from the professional cooking instructor! 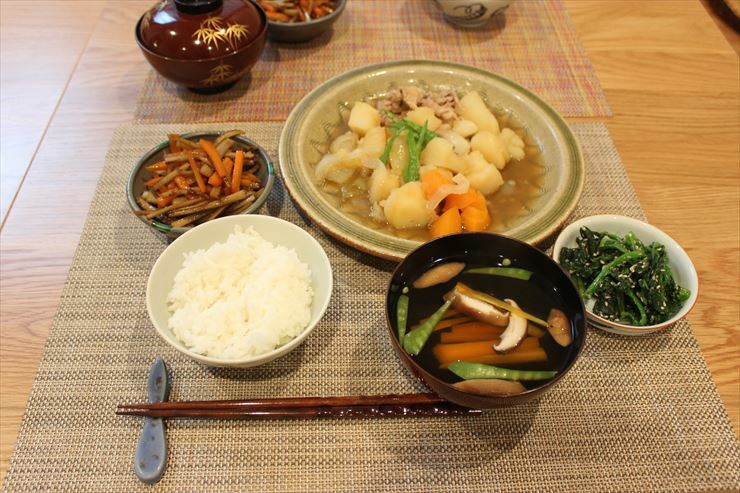 This menu is simple based on dashi (soup stock) as a base. The first dashi was used for the sawanian and the second dashi was used for the nikujaga. Both tastes of these dishes are not rich but delicious thanks to the broth’s flavor. By grinding the sesame seeds in a mortar right before mixing the spinach, you can enjoy the rich fragrance of the sesame. 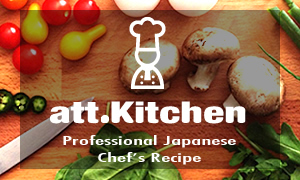 I had the opportunity to join the Japanese cooking class, thanks to att.JAPAN, and I LOVE IT. 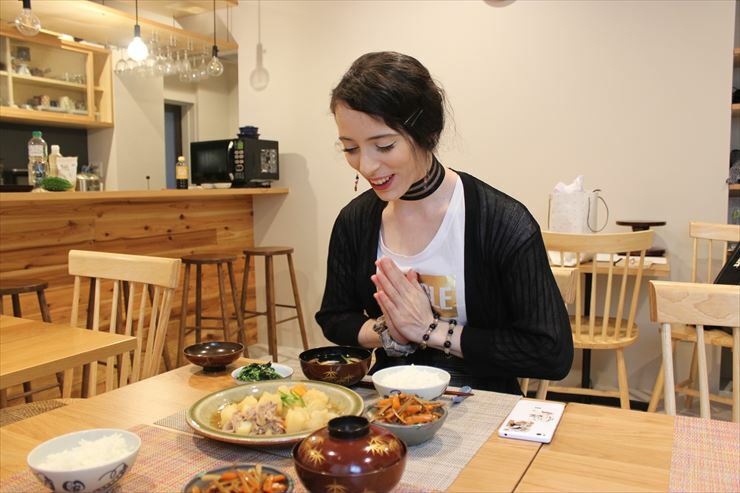 It was an amazing experience full of joy and laughter, not only I got the chance to meet amazing people but also it was my first time to try Japanese cuisine, and it was a life changing experience, I felt very connected to the culture and will be happy to try it again. 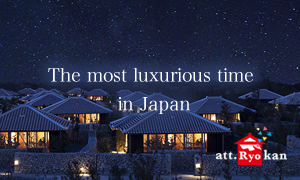 I recommend this class to all the visitors who are willing to come to Japan, It’s absolutely worth it. 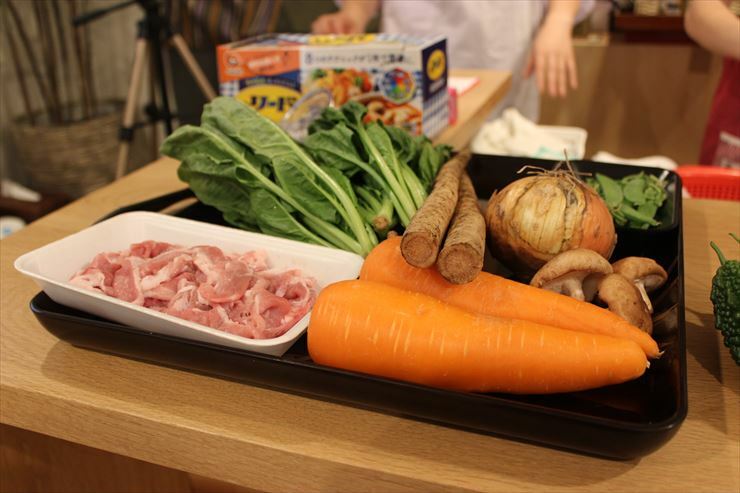 I attended the September 18th cooking lesson with Chie-sensei and had an amazing time! 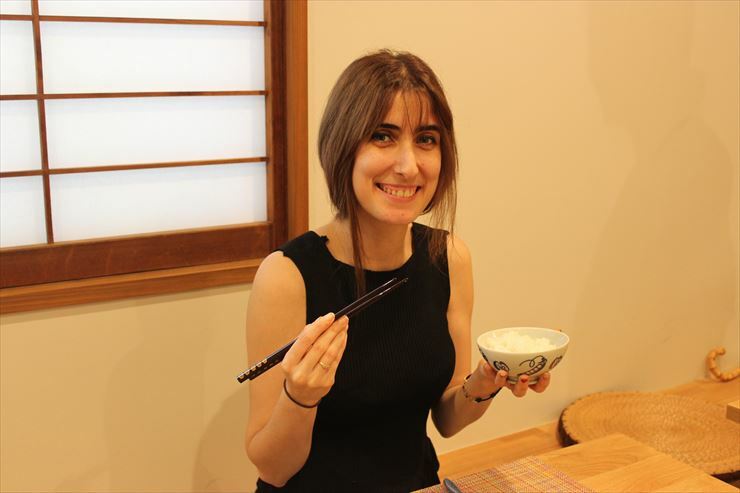 Chie-sensei grew up cooking with her grandmother and mother and so has a very natural understanding of how to make yummy traditional Japanese food. She was not only extremely patient and kind, but showed the students trust in making the meals, giving us gentle guidance with each step. She made sure we knew what to do next. She also (very kindly) laughed at our ridiculous jokes. It was a lovely time, the final meal was incredibly delicious, and I am super excited for the next one. Thanks for this excellent opportunity! 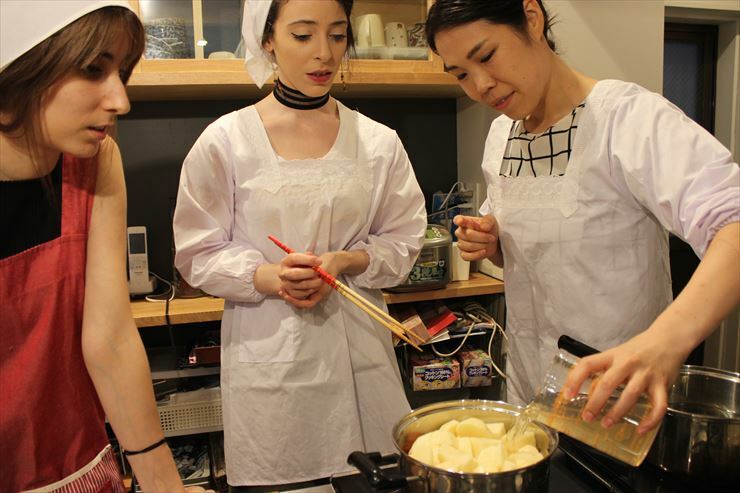 http://att-japan.net/en/archives/5531Cooking Class at Ito Ryokan in Ningyocho, Tokyo!